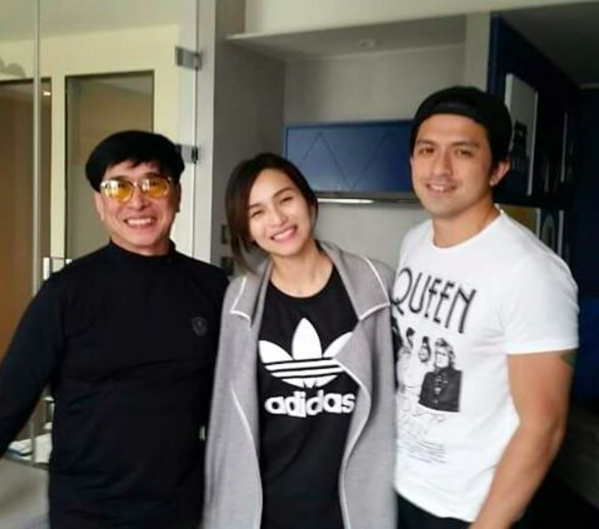 Kapuso star Jennylyn Mercado is finally reunited with her biological dad. 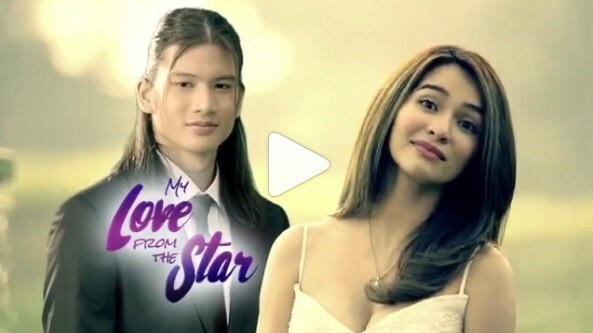 Kapuso actress Jennylyn Mercado and GMA's newest discovery, Fil-Hispanic model, Gil Cuerva, will star on the remake of the Hit Koreanovela My Love from the Star. Watch the teaser trailer here. 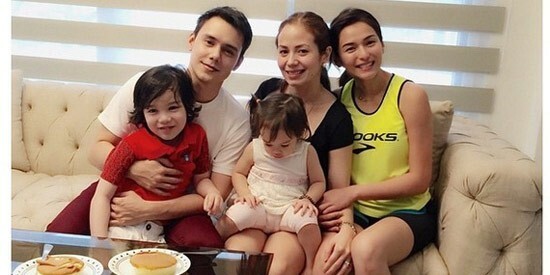 Wife of former childstar Patrick Garcia, Nikka shared an intimate story on how she reached out to her husband's ex-girlfriend and the mother of her husband's child Jazz, Kapuso star Jennelyn Mercado.